Anxiety is horrible. It may be an understatement to say that it is an extremely uncomfortable experience. It also gets in the way of life and what you want to do, sometimes on a daily basis. You feel you'd do anything to avoid whatever triggers those feelings. But then maybe you feel you have become a prisoner within your own restrictions and avoidances? Do you have the courage to try Hypnotherapy in order to get rid of those feelings for good? One session of hypnotherapy will take the edge off it. A few more could put you back in control of your life. No more drugs or trying to reason those feelings away. Just a very relaxing experience, listening to the sound of my soothing voice, whilst you are supported in a comfy chair in a peaceful room. Does that sound too simple to work? Too good to be true? 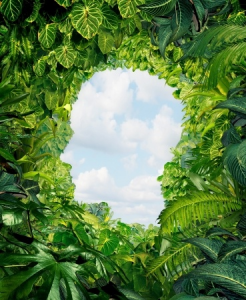 The Hypnotherapy process is straightforward, but what happens in hypnosis under the radar of your conscious mind can be subtle, yet profound. That is what makes the difference. You will know exactly what is happening throughout this process, unless you actually fall asleep. In which case you just get a much needed rest for some of the session, and that's fine. Sometimes you don't remember everything afterwards. On the other hand, you may remember the whole process very vividly because you are so focussed. Your experience will be unique and there is no right or wrong way to feel. You don't have to remember or understand it to benefit. Often a gut feeling that this is going to work for you is a good indicator that it will work. It means your subconscious mind is ready to accept alternative beliefs that promote your wellbeing. If you experience anxiety or panic attacks seeking help can be very difficult. So well done for seeking help! Seriously, it's no minor thing, you have just positioned your mind to expect a solution and expectation is key. Each call is treated with sensitivity and full confidentiality. You will be invited to a free consultation before sessions begin to establish an understanding of hypnotherapy and give you space to decide whether you want to commit. So there is nothing to worry about beforehand and absolutely no pressure. If you have any other concerns we can talk about them at the consultation. 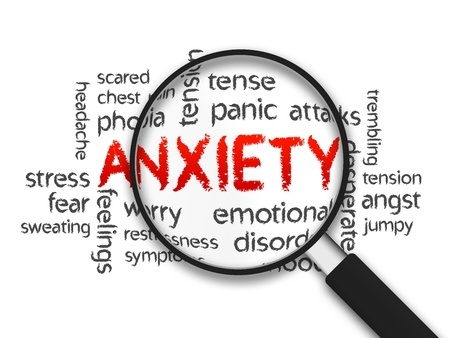 There is strong evidence that Hypnotherapy provides relief for anxiety and related issues and the history of Hypnotherapy shows that its potential should not be underestimated. The power of the mind to take advantage of its own healing potentials whilst in a state of hypnotic trance is impressive.